We are Hiring. 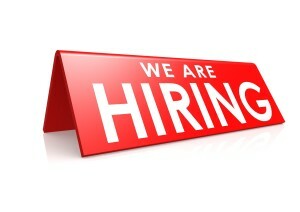 We are looking to hire motivated sales people for our new and used car departments. We are looking for honest & hard working individuals, with outgoing personalities, who will dedicate themselves to the future of our brand, our customers and their own success. Eastgate Chrysler values it’s team members by offering competitive compensation plans including performance based incentives in many positions. Team members will have significant earnings potential and advancement opportunities seldom available in other dealerships. Call 317-352-9361 to apply in person.